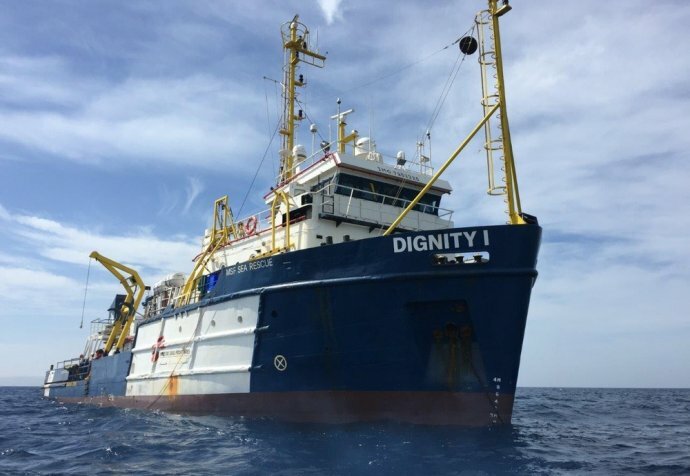 Médecins Sans Frontières has resumed its search and rescue activities in the Mediterranean Sea. In 2016, in spite of the increasingly coercive measures adopted by the EU, migrants desperate to flee continue to attempt the crossing. Greece: "The sea frightens us"